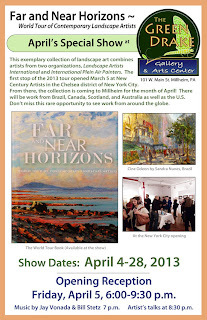 I´m excited to announce the next venue of "World Tour of Contemporary Landscape Artists"
at Green Drake Gallery - Millhem Pensilvania from April 4th to 28th, if you missed the New York show you can catch us now! 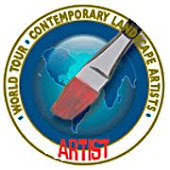 Tenho a satisfação de anunciar a continuidade da exposição itinerante "World Tour of Contemporary Landscape Artists nos Estados Unidos." 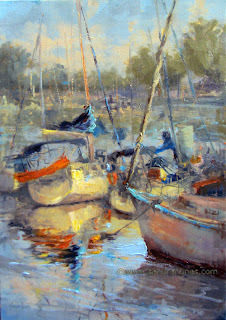 Check some photos of New York opening. I just love the play of colors revealed by the afternoon light on these boats! 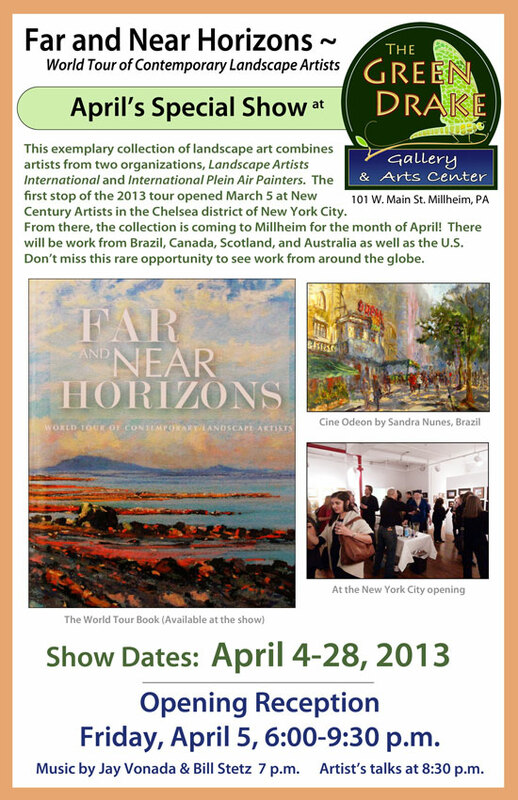 Near and Far...Far and Near Horizons! 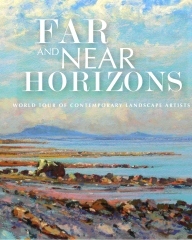 At the same time the beautiful coffe table book Far and Near Horizons was released, featuring works of the group in The World Tour of Contemporary Landscape Artists from which I´m honored to be part!